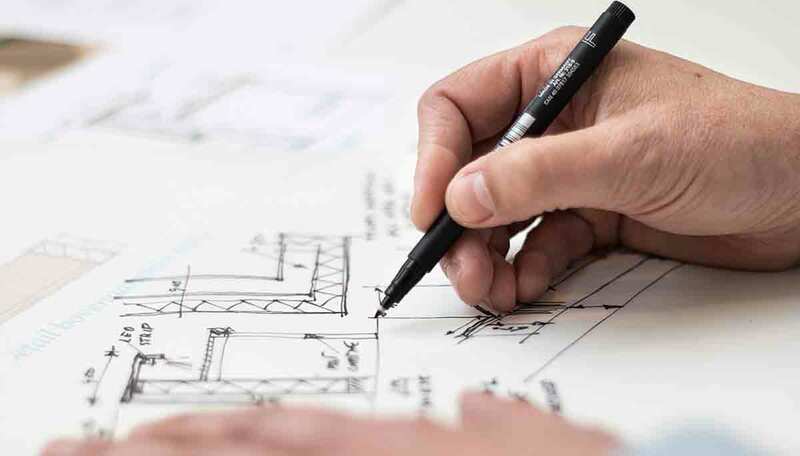 LiVante Developments specializes in building low-rise homes rather than condos, and they offer some of the best opportunities for end-use houses in the entire industry. They were established in 2011, but they’ve built a team of seasoned professionals who have decades worth of experience. Through their collective experience, this developer has learned the value of customer service and making sure the client is happy, and this can be seen throughout their work. LiVante means Living Well, and that’s the philosophy with which this developer approaches each one of their new homes. They want to give every one of their future residents the opportunity to live in the home of their dreams, and this can be seen in all of their projects from their townhomes to their palatial manors. They design spacious homes that are a perfect fit for the growing family. They begin each one of their projects with considering how a family will be able to grow in the environment. It can be seen with the location where they choose to build their homes. Most of their homes are located in the northern part of the GTA in places that are not yet filled with office high-rises and condos. They work to build new communities that create a sense of home. This development company may only have been in operation since 2011, but their experience goes far beyond that. 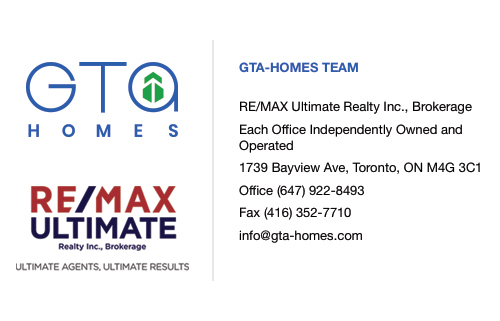 Together their team represents 30 years in the real estate industry, and even more impressively, it also represents the completion of over 15,000 award winning homes in the GTA region. These collective expertise have taught this real estate developer that one of the most important aspects of running any successful business is offering amazing customer service. This can be seen throughout this company’s culture, especially in their Decor Centre. This is where you can take a newly constructed house and completely turn it into your home. They also feature a blog on their website that provides helpful hints and tips on being a successful home buyer. They offer advice weather you’re living in a single family freehold home or a condo high-rise. Any home from this developer is a fantastic investment into you and your family. This is immediately apparent as soon as you step inside any of their homes. The attention to detail is obvious with each feature and finishing. Even things like the ceiling exudes luxury with its fine detail. The kitchens in their homes are simply breathtaking. The floors feature beautiful marble tile, and the appliances are all stainless steel. New residents will also love the spa inspired bathrooms that feature luxurious soaker tubs. You’re going to love coming home. These homes are centred around one thing — living well. This is an all encompassing goal that can be seen in each one of their homes. The details are seen on every square inch of their projects because they’re stylishly adorned with marble, spa inspired bathrooms, and fine finishes. They also offer some of the best customer service in the industry, including their Decor Centre where you can choose the materials to truly make your home unique. Make sure you connect with us today so you can keep apprised of any new project coming from this developer. 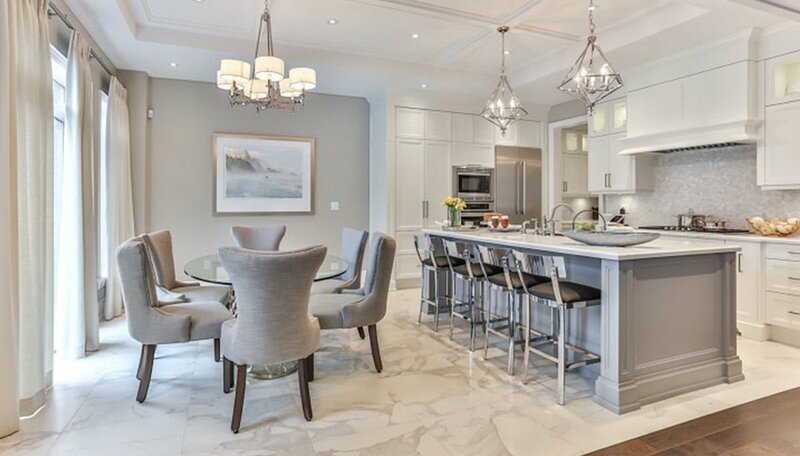 These manor like estates offer the very best that Markham has to offer. They are located on the corner of Woodbine Avenue and Elgin Mills Road East, which is only a few minutes drive away from Ontario Highway 404. The 404 eventually becomes the Don Valley Parkway, so residents have Downtown Toronto right at their fingertips. The homes themselves offer everything you should expect from this developer including impressive brick and stone exteriors and classically elegant interiors. This housing development was completed in 2013. These townhomes are perfect for the young family who’s just beginning to build a life together. They’re also located on Woodbine Avenue, only a few minutes away from Highway 404. There are a total of 20 suites in this development, and they offer surprisingly spacious designs, ranging from 1,790 to 2,212 square feet. 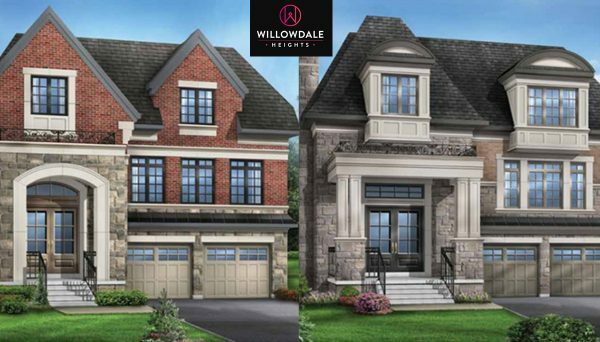 These townhomes immediately impress with their stone and brick exteriors, and it continues one you go inside to see the beautiful details.